Mad Men fans are both elated and depressed at the upcoming season finale of the monumental show. However, it’s important to always look on the bright side of life. 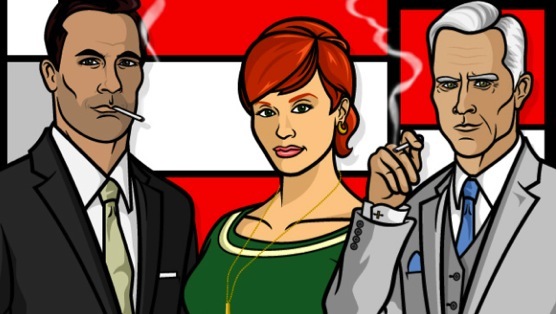 And what makes life brighter than a Mad Men meme perfectly mashed with lines from Archer? Luckily, one clever woman has made that possible for us with her Tumblr account: Sterling Archer Draper Pryce. Fans of either show can enjoy these mashups, although viewers of both shows will definitely get the most out of them. So, Mad Men fans, turn those sad tears into tears of laughter, for the office of Sterling Archer Draper Pryce has you covered.